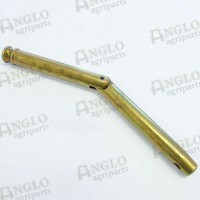 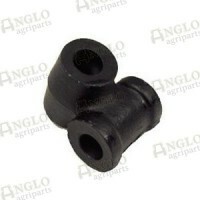 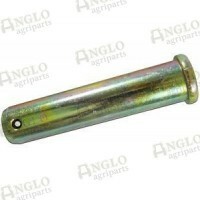 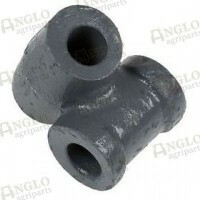 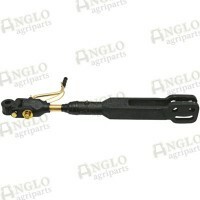 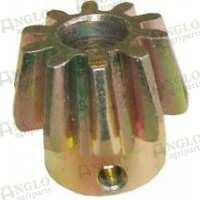 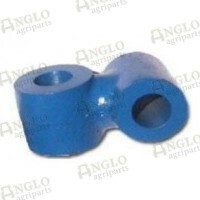 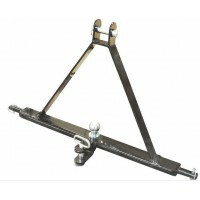 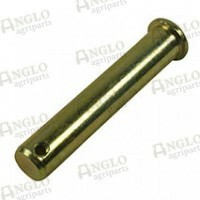 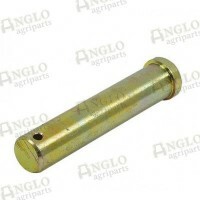 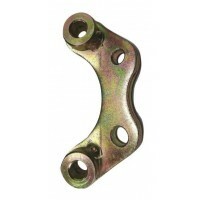 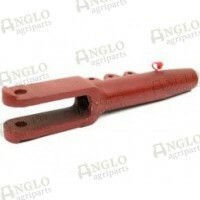 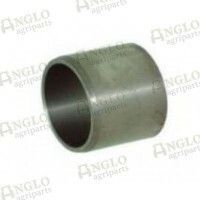 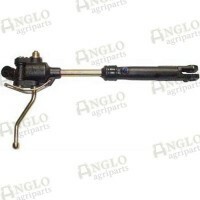 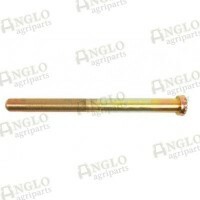 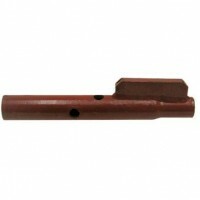 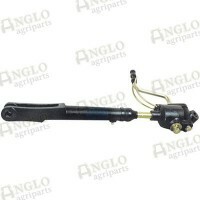 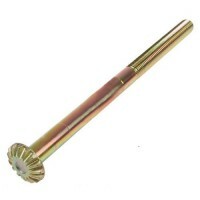 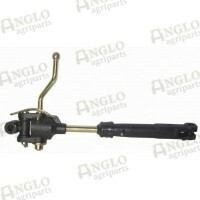 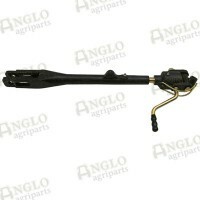 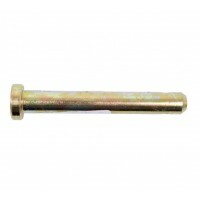 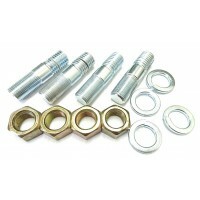 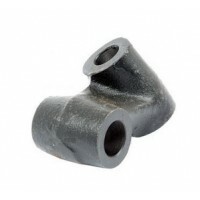 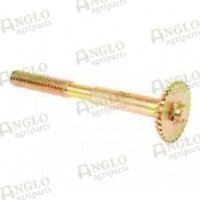 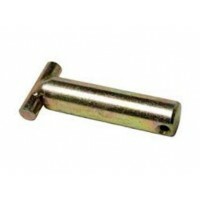 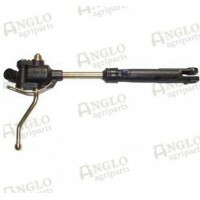 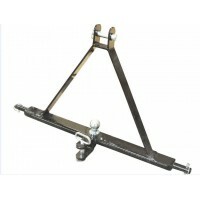 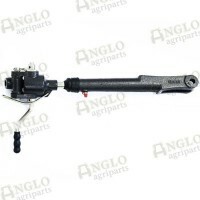 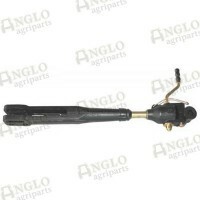 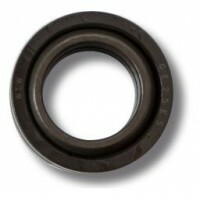 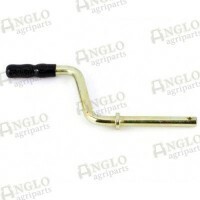 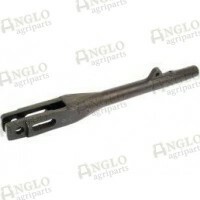 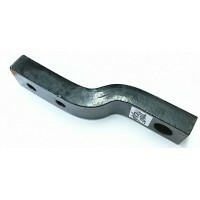 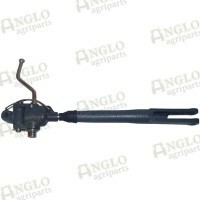 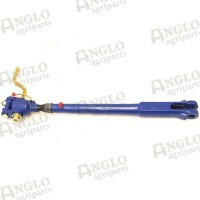 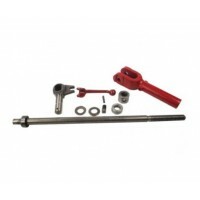 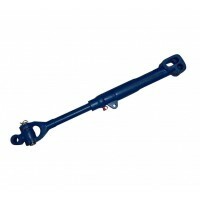 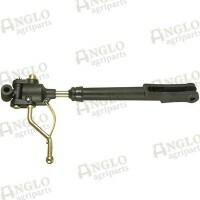 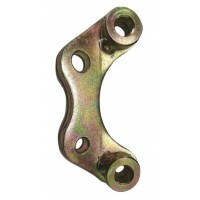 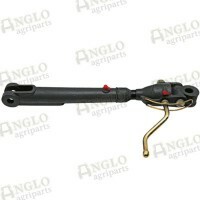 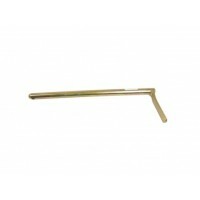 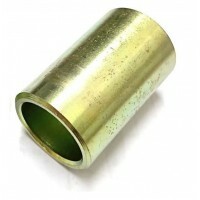 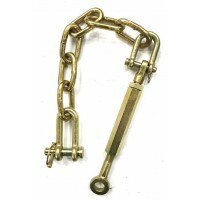 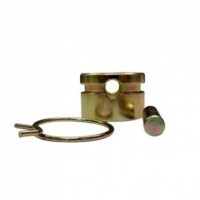 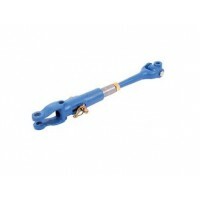 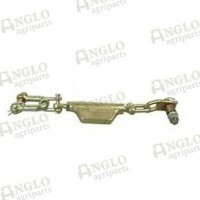 Linkage and components for Vintage & Modern Tractors. 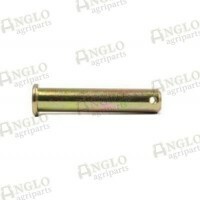 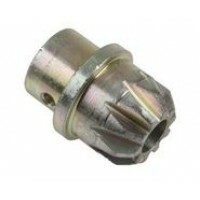 John Deere, Massey Ferguson, Case International Harvester, Ford New Holland, Fordson, Ferguson, David Brown and Fiat tractors. 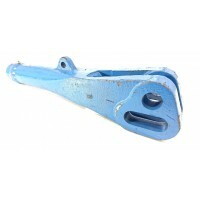 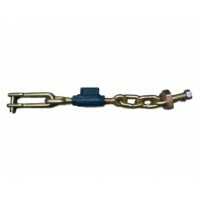 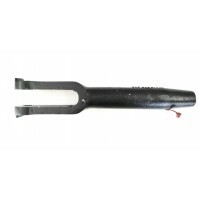 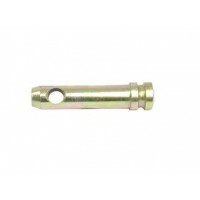 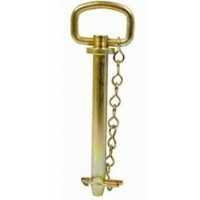 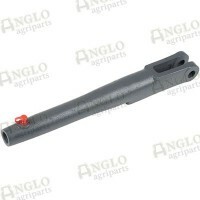 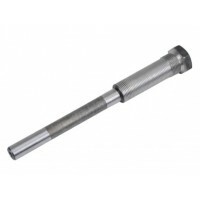 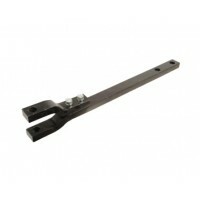 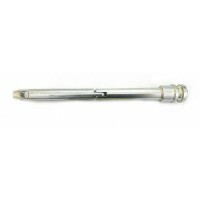 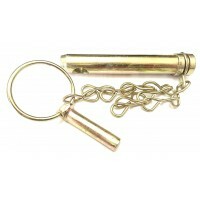 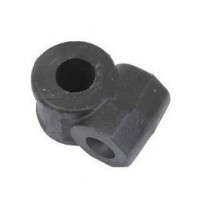 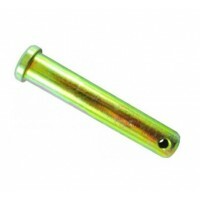 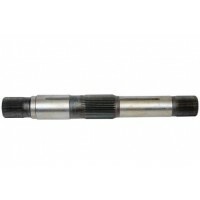 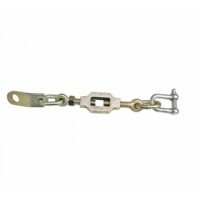 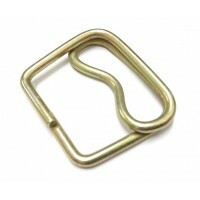 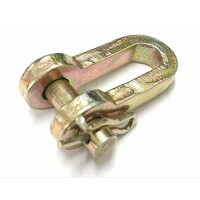 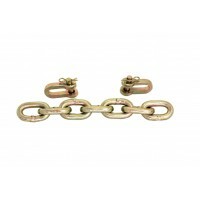 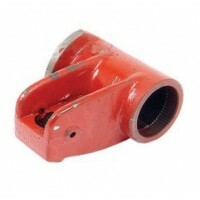 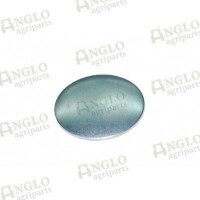 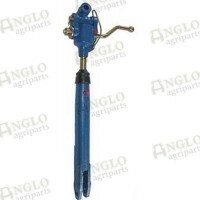 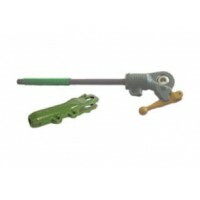 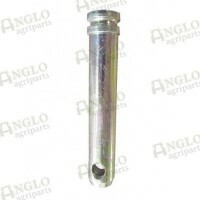 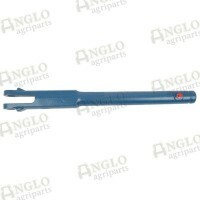 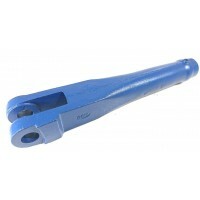 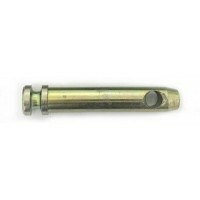 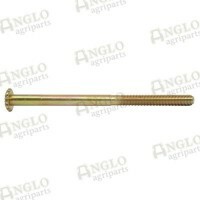 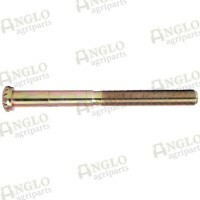 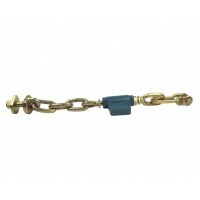 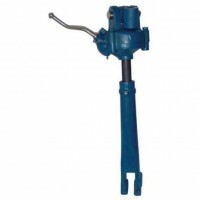 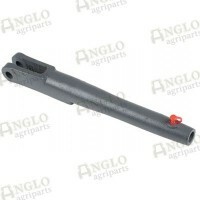 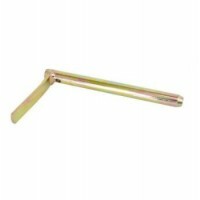 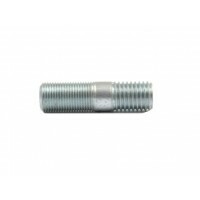 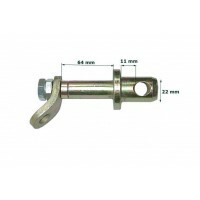 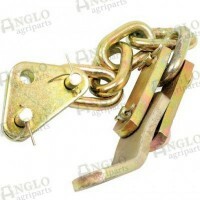 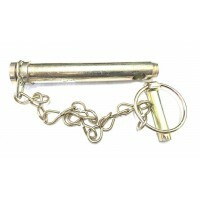 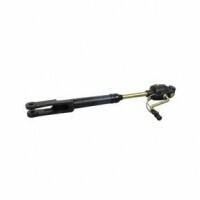 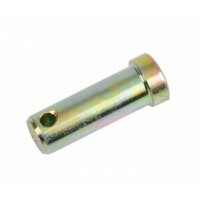 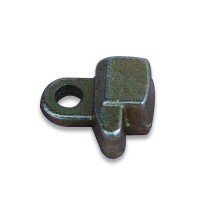 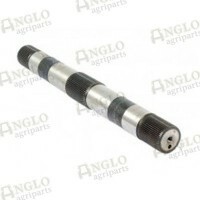 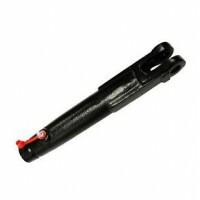 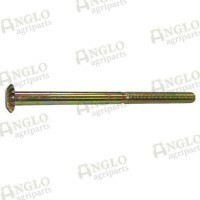 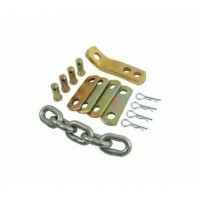 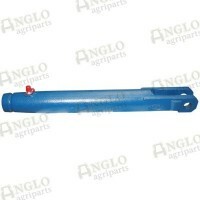 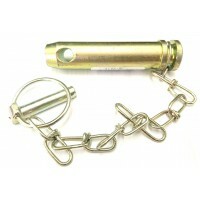 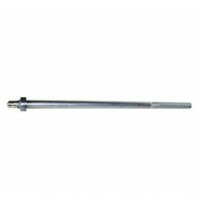 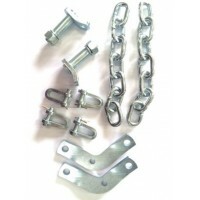 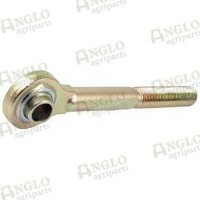 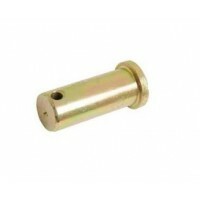 Check Chain D Shackle 5/16"
Levelling Box Assembly - Min/Max Length: 495mm/565mm - Thread: 3/4"
Levelling Box Fork - UNC 3/4"
Levelling Box Shaft - 289mm - UNF 1"
Levelling Box Shaft - 330mm - UNC 3/4"